For one final measure of the Social Construct at work in the world of fashion, the Pivot Labs team came together with our friends at for a look at how some of the fashion world’s luxury leaders preform on the visual web. Starting with 10 luxury fashion brands that are making major waves in Social, the study tracked user engagement with Pinned and Instagrammed images, measured top keywords and image sources, and benchmarked the overall performance of each brands in terms of share, impressions and activity. As you can see, activity ranges widely amongst the brands. One major factor that was revealed during the study revolved around the use of Flash technology, as brands depending on Flash to power their online catalogues had limited images available for pinning and their overall performance on the visual web suffers greatly compared to the top-ranking brands. TOP 10 Luxury Cars In The World 2013 NEW!!! 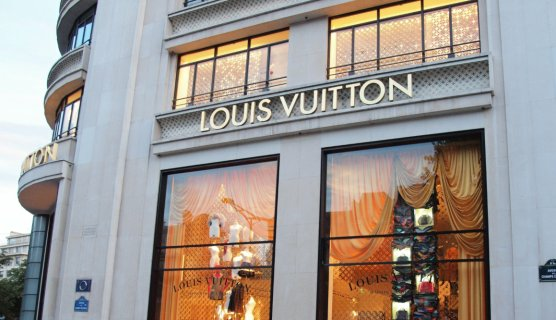 What luxury Brand are you quiz?